Belletristic is finalized and ready to make it's debut on January 4th 2018 5-8 pm at the Lynn Hanson Gallery in Pioneer Square. This illustrative series is created with amazing detail and is inspired by the pivotal moments of hope in classic stories. This is one exhibit you will not want to miss! Have a sneak peak at some of the pieces here: Belletristic. Do not miss Cody's Artist Talk about the series 12-5 pm on Saturday, January 13! Belletristic will be exhibiting throughout January, if you would like to view the series contact the Lynn Hanson Gallery for a private viewing. "Censors be Damned! 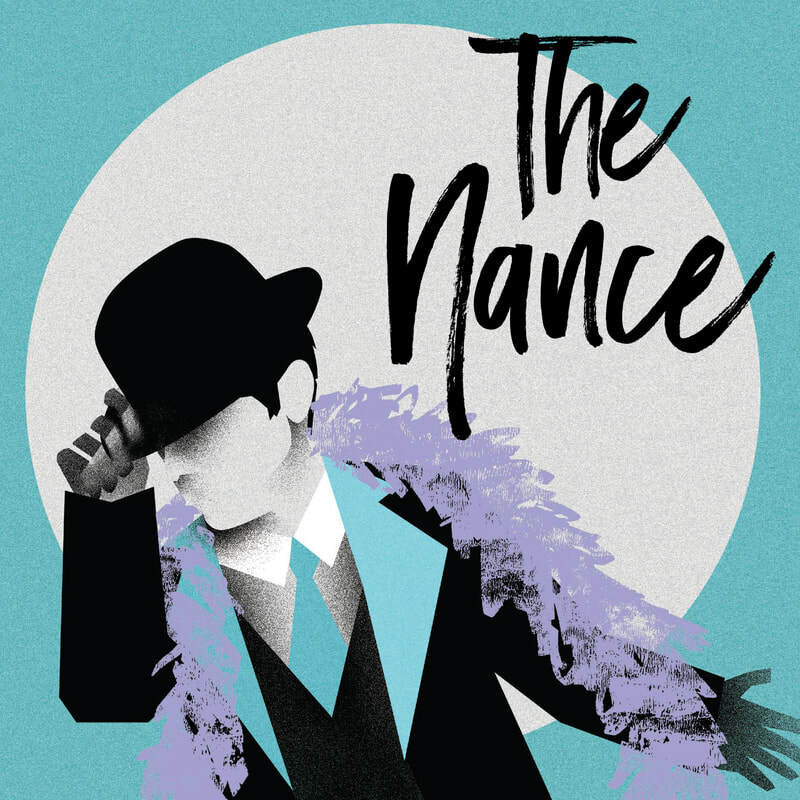 ", The Nance by Carter Beane and the series' Mannequin Avenue and Toy Heart Battalion are launching back at ArtsWest Theater and Gallery! This exhibit is Reflections Revisited and will be open to the public starting October 26 to November 19, Thursdays and Fridays 2-7:30pm and Saturdays 2-6pm. Cody will be present during the reception on November 9 from 6-7:15pm, come enjoy the spookiness of October and see the wicked series Cody is infamously known for! For more information please visit artswest.org. ArtsWest located at 4711 California Ave SW, Seattle, WA 98116. Reception for the Cornish Alumni opening is at Fred Hutch Atrium (1100 Fairview Ave N, Seattle, WA 98109). Pieces from the Sweet Show will be showing from 4-6 pm. This Thursday September 7th from 5-8 is the opening night of the 5th Annual Icon Juried Show at the Lynn Hanson Gallery (312 South Washington Street, Seattle, WA, 98104). Come and see all the new, artistic tales on popular icons. Cody's Rebellious Teddy will be there waiting for you! 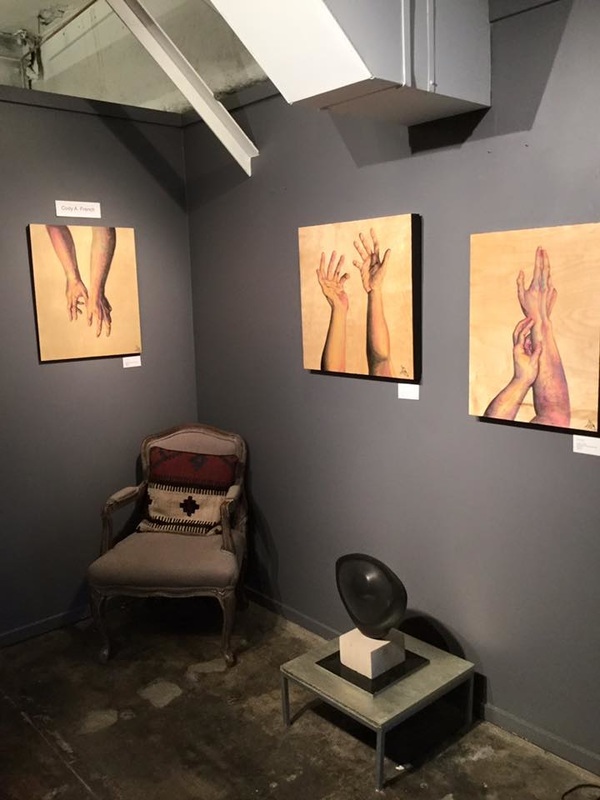 Part of the Edmonds Studio Tour, ARTspot will be exhibiting all the artists that work in the store. The works will be showing from September 11th to October 3rd. These artworks will be accompanied by artist demonstrations and will be the main feature of the September 21st Edmonds Art Walk. Come on into ARTspot 408 Main Street, Edmonds, Washington, 98020. 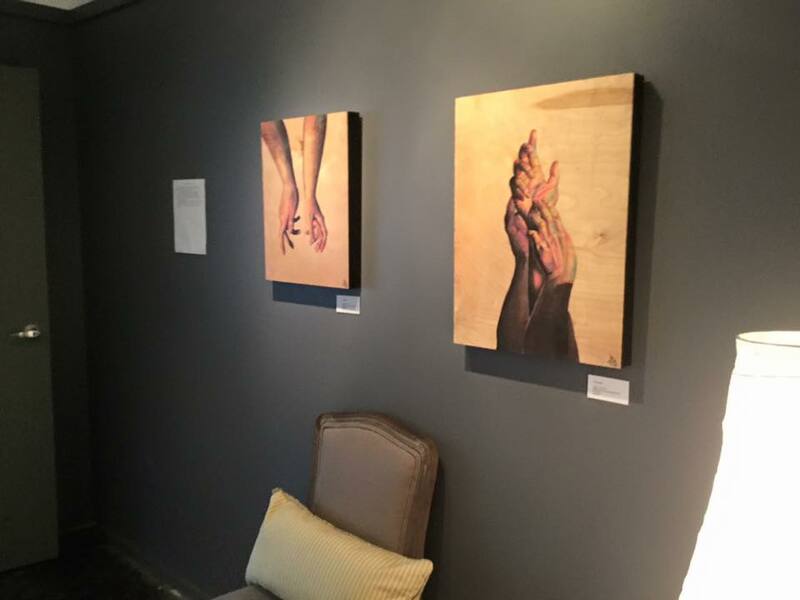 On July ARTspot began a collective benefit for PAWS. The event featured artist Cody A. French, Mike O'Day and Tracy Felix drawing portraits of the Edmond's community pets. 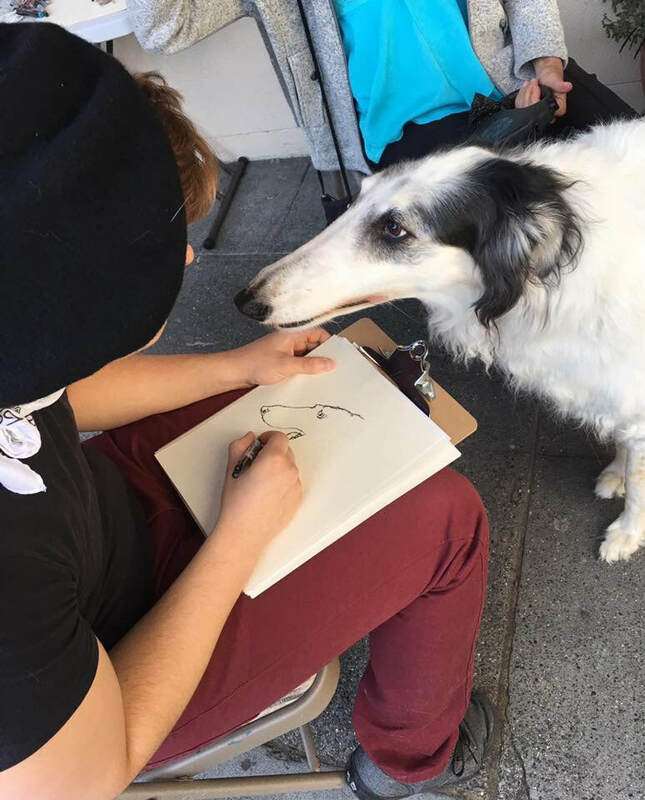 ARTspot raised $800 for PAWS and the artist had a blast meeting and admiring many pets. 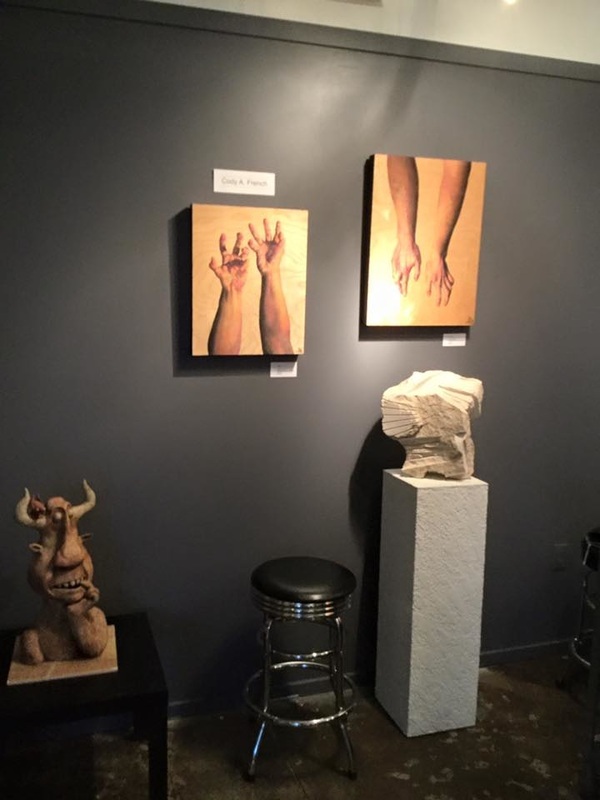 ARTspot is hosting the Sweet Show for a benefit for Doctors Without Borders for the Edmonds ArtWalk Event. This benefit will be at ARTSpot (408 Main Street Edmonds, WA, 98020) on Thursday May 18, from 5-8pm. 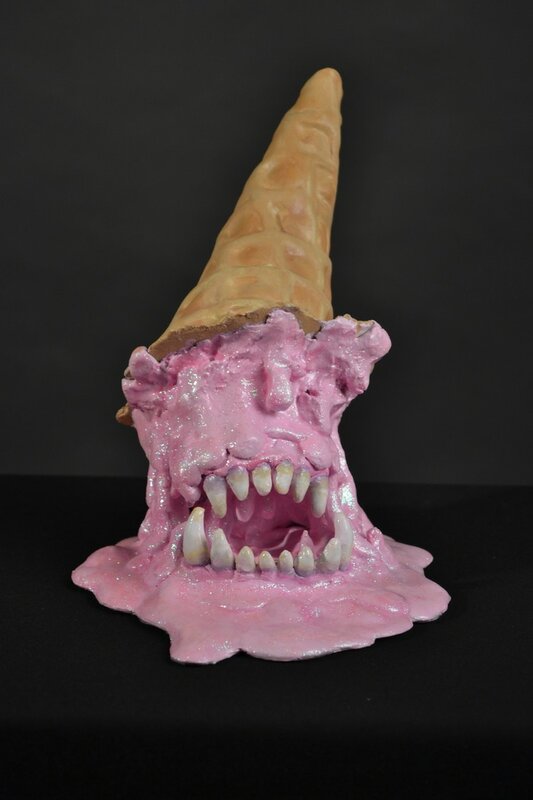 Cody A. French will be there with his latest work the Sweet Show, a sculptural series that reacts to personal regret by making humorous ice cream forms. Cody will be thee talking about his work and assisting with handing ice cream out and raising money for this benefit! Please come and enjoy this wonderful and sweet event! Cody A. French has been working very hard to obtain his degree and continue on the path of the creative industries. 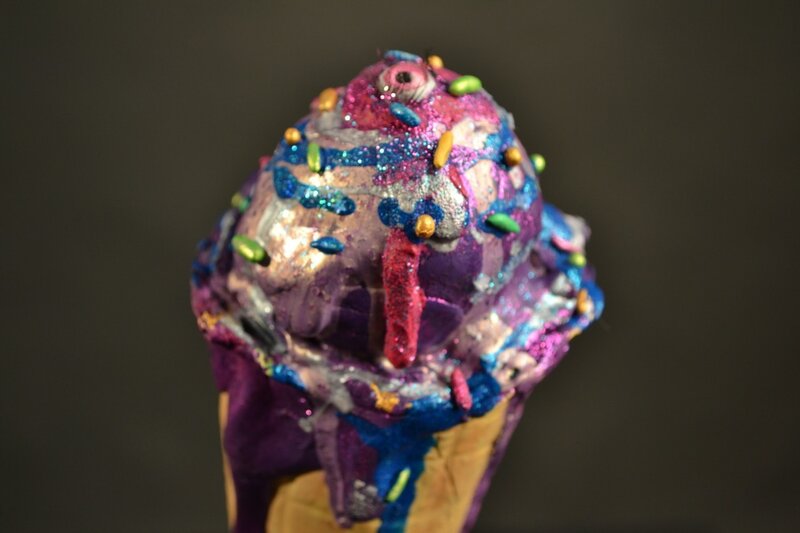 Currently, he is in the process of exploring a new medium and creating his final scholarly work called The Sweet Show. Visual spectacles composed of glitter, high sheen, and an array of pastel colors, The Sweet Show. 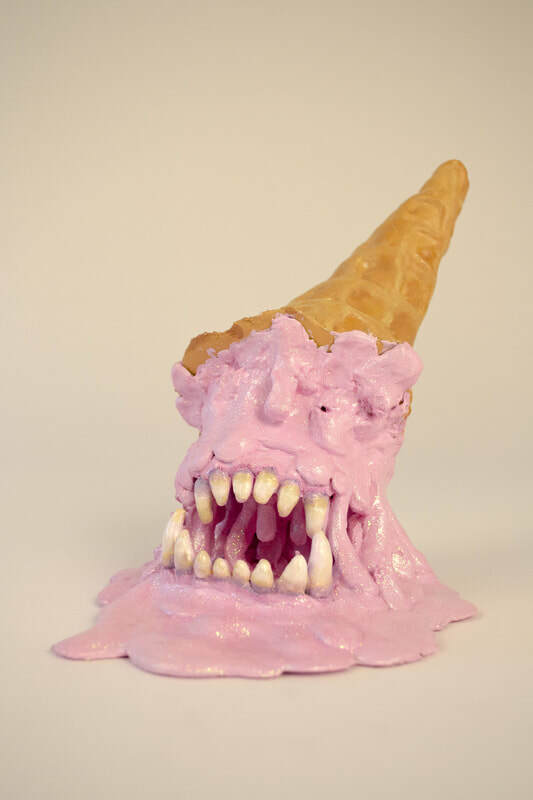 This body of work consists of melted ice cream sculptures created from clay, acrylic and resin. Each piece brings humor to the loss of potential and wonder. "They keep us tied the truths and glory of senses of humor, a sweet escape to get over regret"- Cody A. French. The Sweet Show is still in the works, but will be showing in May 2017 at Cornish College of the Arts. Stay connected to see more and be updated on the process and showing of this unique body of work! The Reaching to be Revealed showing at the Lynn Hanson Gallery is now over and Cody is moving on to new works! The rest of the summer Cody is focusing on three major series of works. Two of the series can be briefly hinted, Belletristic and Transcendence by Dream. 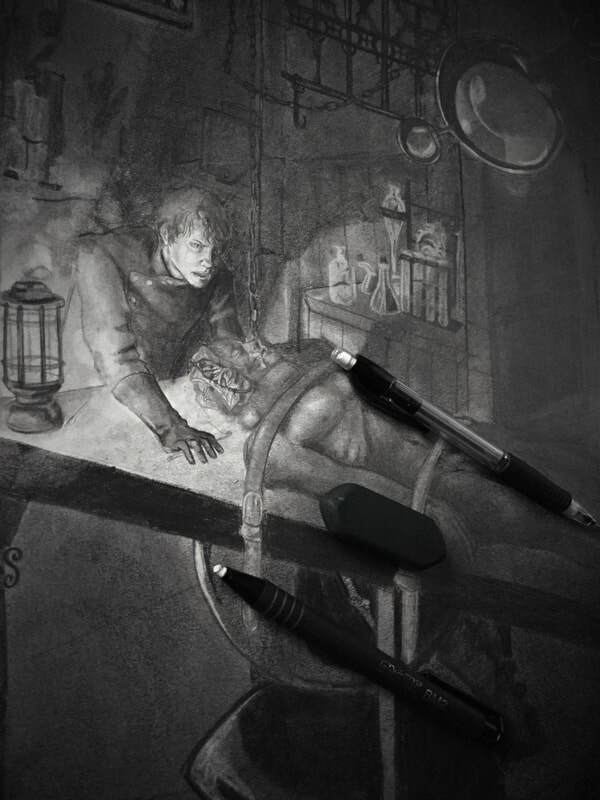 Bellatristic is a large series of drawings focusing on the famous literary characters we all know and love. This drafted series shows exquisite drawings that will sweep you away into to literary worlds of fairylands, folklore, and cult classics. Transcendence by Dream will provide a new way of viewing acrylic painting and sculpture. These pieces bind together earthly crystals and acrylic polymers to provide sensational pieces, elaborating on connections to the earth and natural spiritualism. Both of these series are bound to show later this year and into the upcoming year of 2017. Please stay in touch to see Cody's next showing and new creations!